TICKETS remain on sale for this month's live event with TV duo Kelvin Tatum and Nigel Pearson. 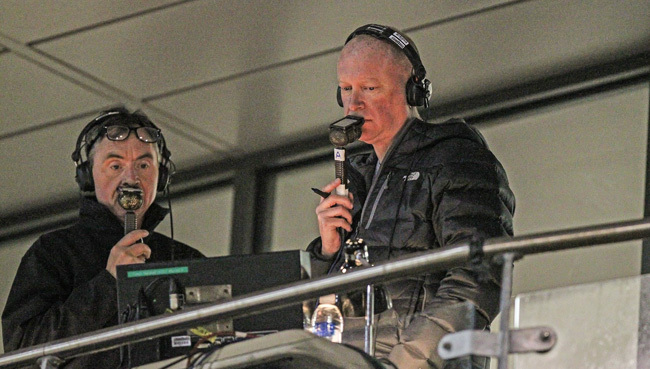 The show takes place on Wednesday, January 30 (8pm) at Owlerton Stadium in the Panorama Room and features stories from life on the road, behind the mic, in front of camera and Tatum’s amazing career. 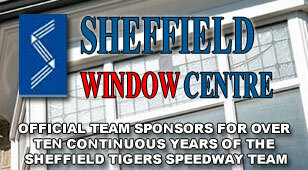 Tickets can be purchased online at http://www.sportstalkevents.co.uk/bookingoffice. 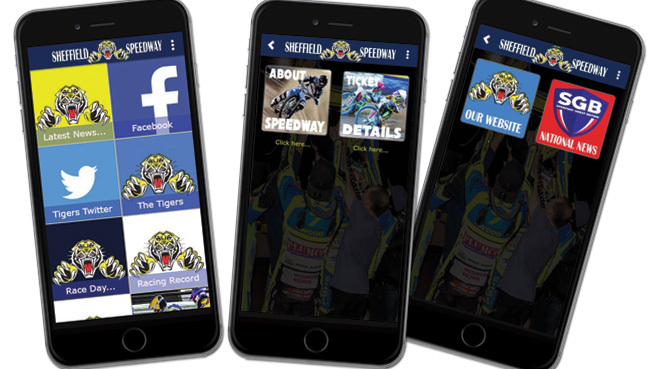 They will also be available to buy at the next STAARS meeting which takes place at the New Barrack Tavern on Thursday, January 17 (7.30) where Tigers team boss Simon Stead and SCB Referee Darren Hartley are the special guests.